Sometimes the toddler's need a play space of their own. 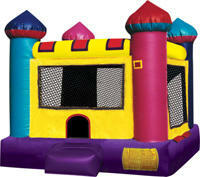 These units are designed specifically with the smallest of your party guests in mind. 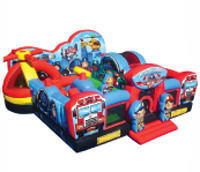 Extra safety features are built in to keep these little in a safe play environment. 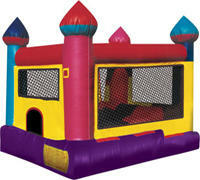 Tubby's Party & Event Rentals has a large selection of toddler style units approved for use with small children. Click on the image or title to get more information. Tubby's has been serving Calgary & Area since 1982, We must be doing something right ! For Groups, or Corporate events a Surcharge will be added in during the checkout process. Sand bags can be added during the checkout process. Safe, Clean, Well made, Properly Insured Equipment. Full WCB Coverage, Fair price. From the industries leading manufactures. regrettably, you may not select us.